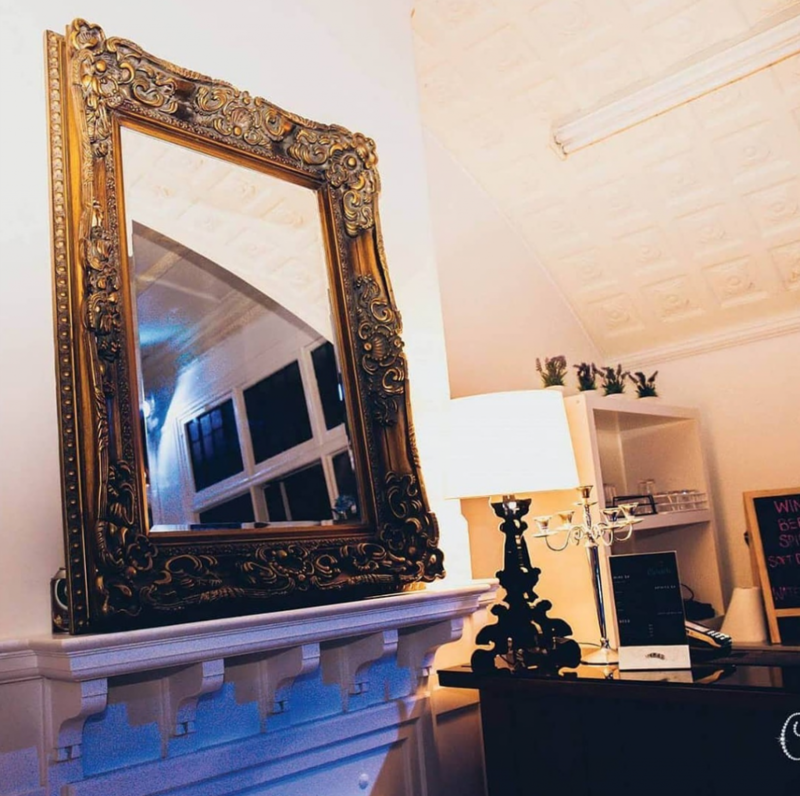 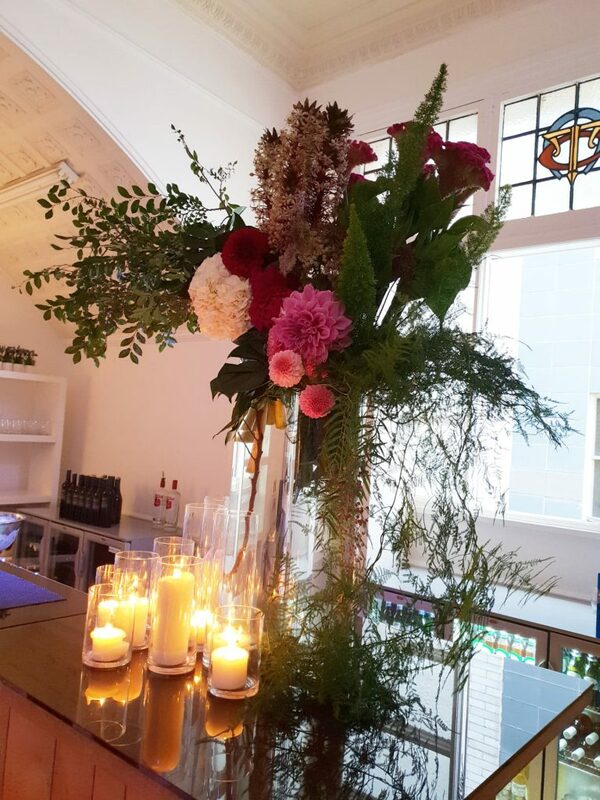 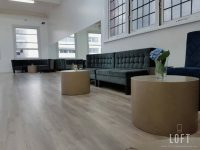 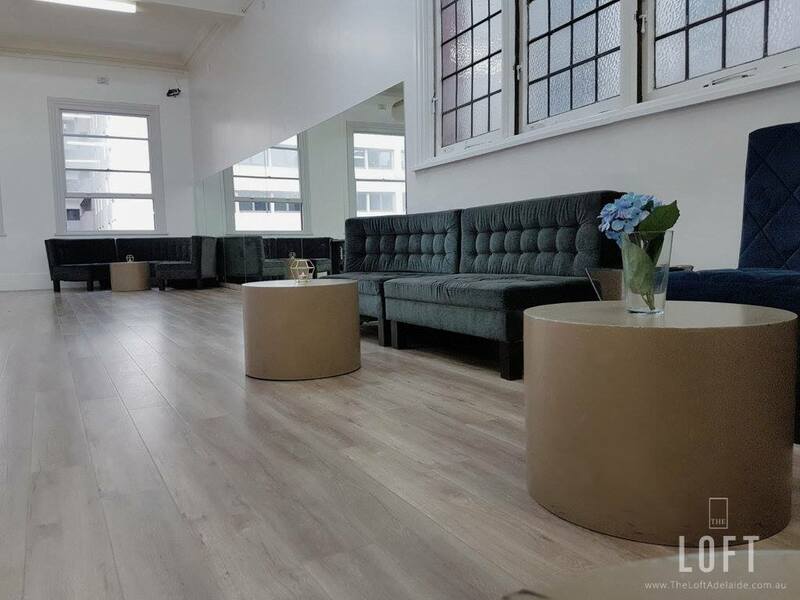 Unique function venue and event space in the Adelaide CBD, The Loft Adelaide is a beautifully presented blank-canvas style venue within a historic building full of charm. 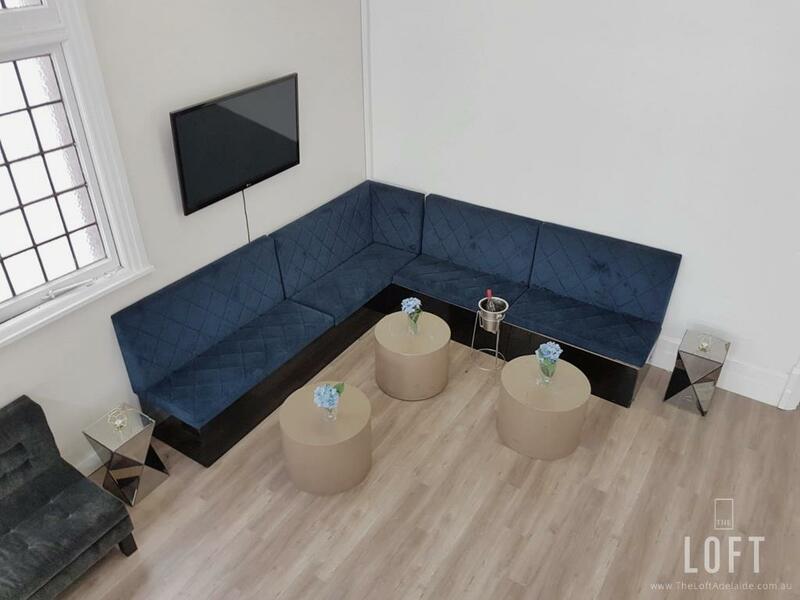 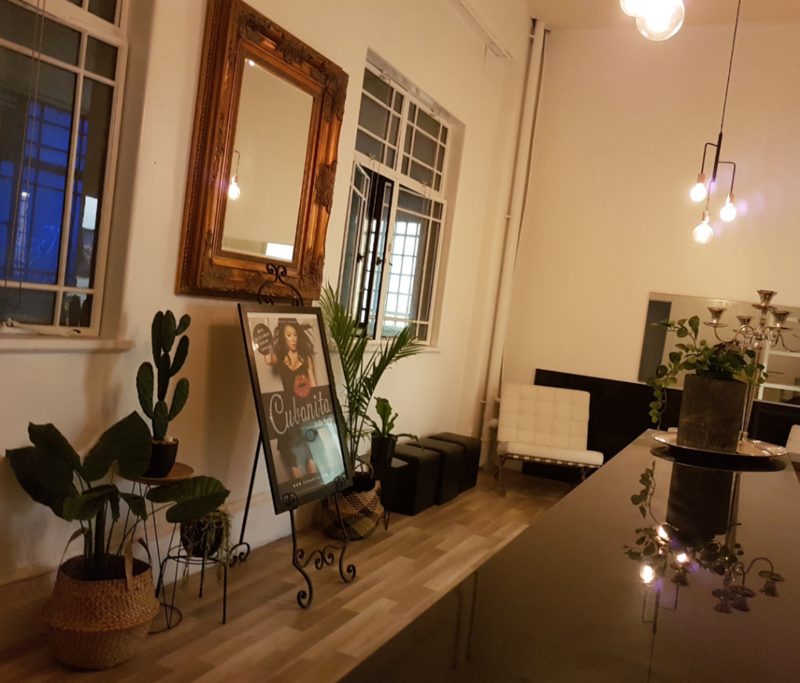 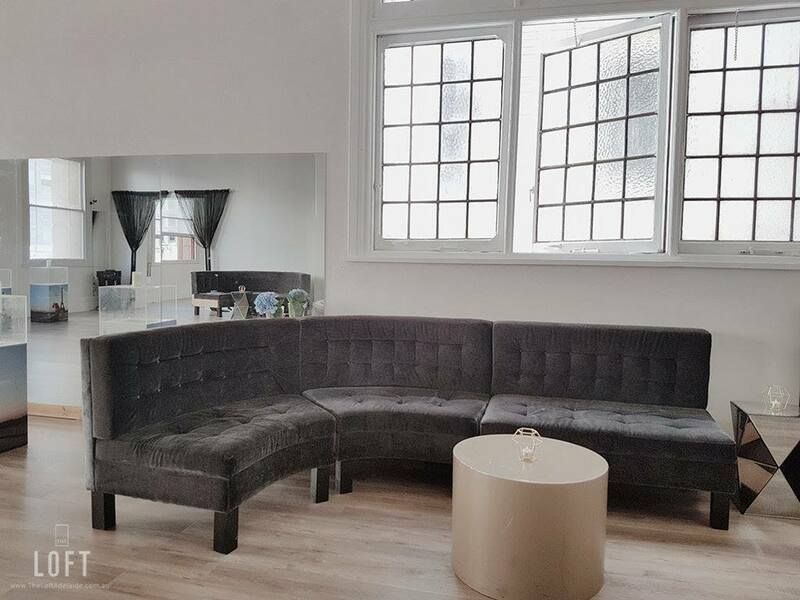 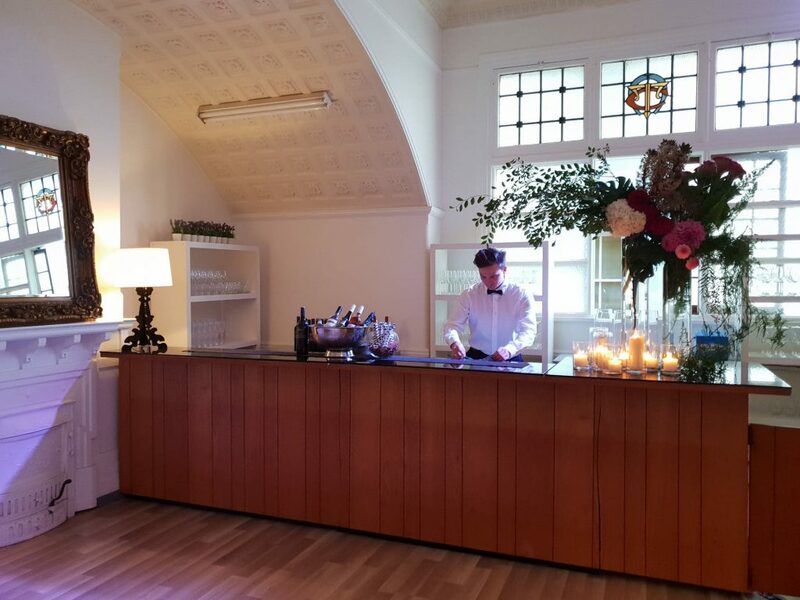 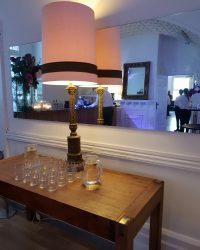 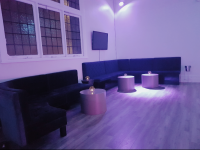 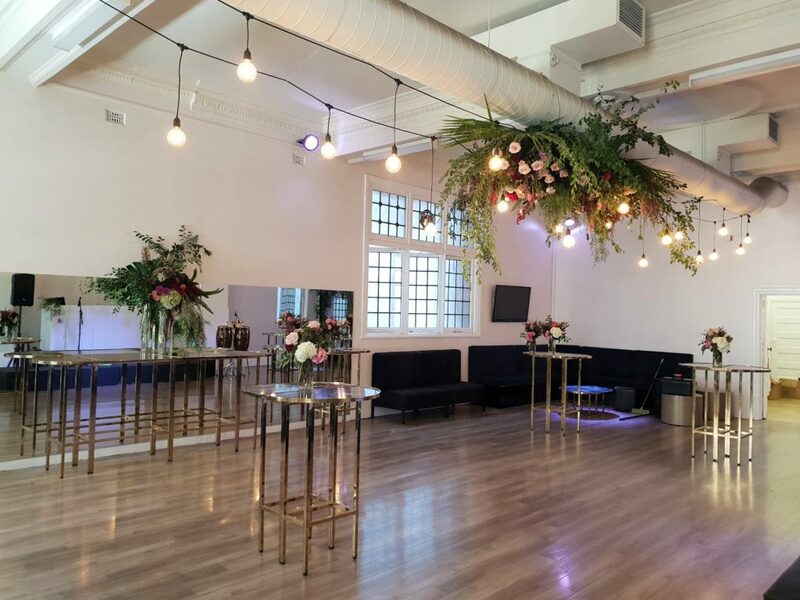 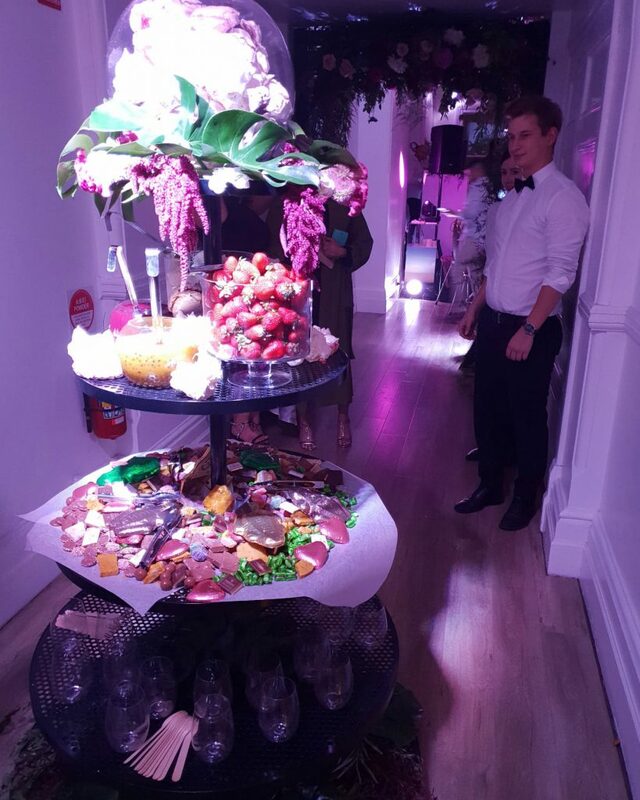 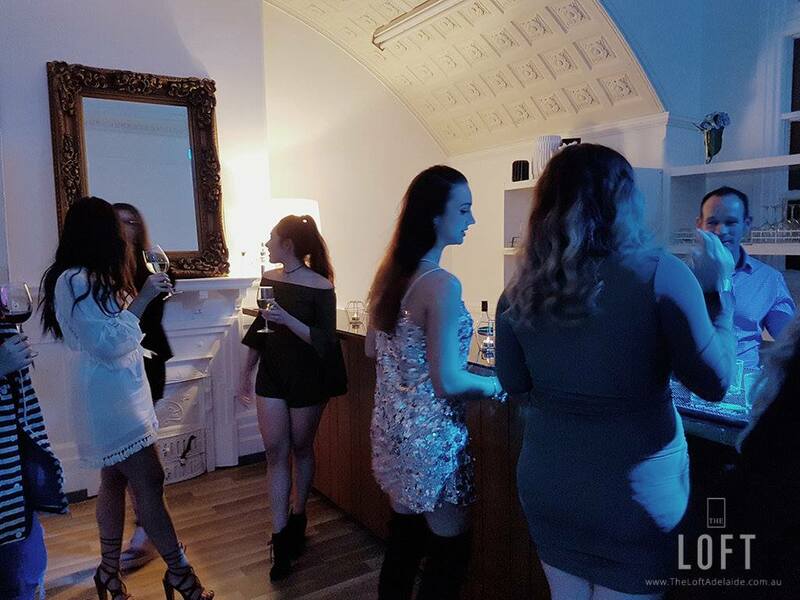 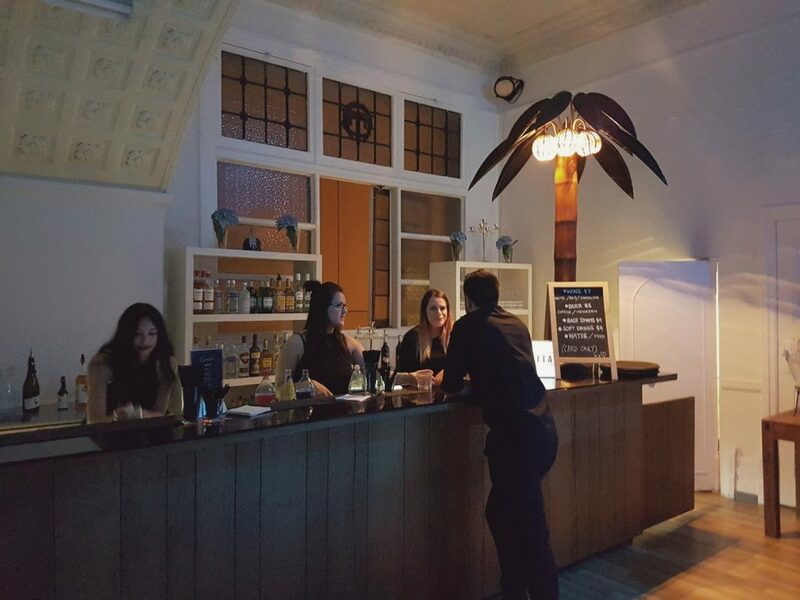 Catering for up to 230 people, flexible open-plan layout, premium location next to Rundle Mall, multiple rooms with private bars, gorgeous high ceilings, furniture and decor included and more. Come find us! One of Adelaide’s newest secrets. 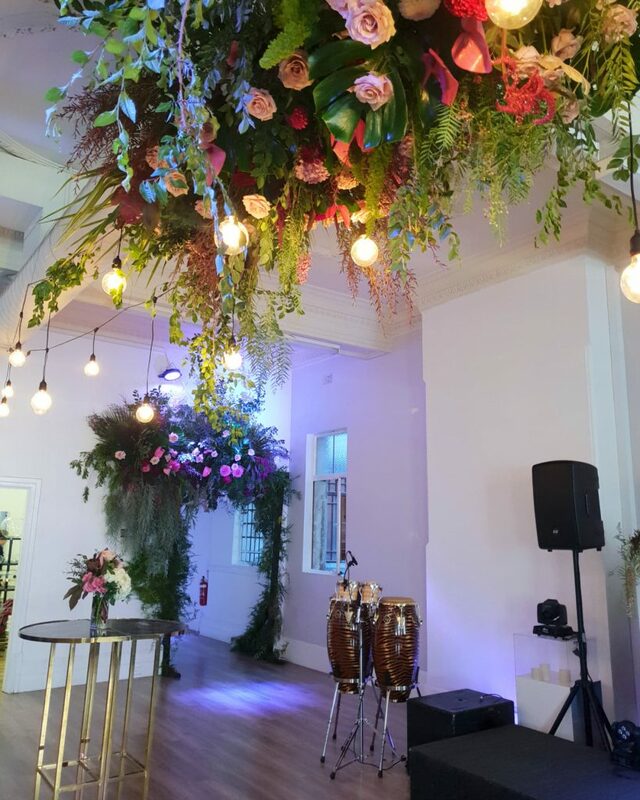 We work with a select team of trusted partners, suppliers and vendors to make our own events run smoothly and easily. 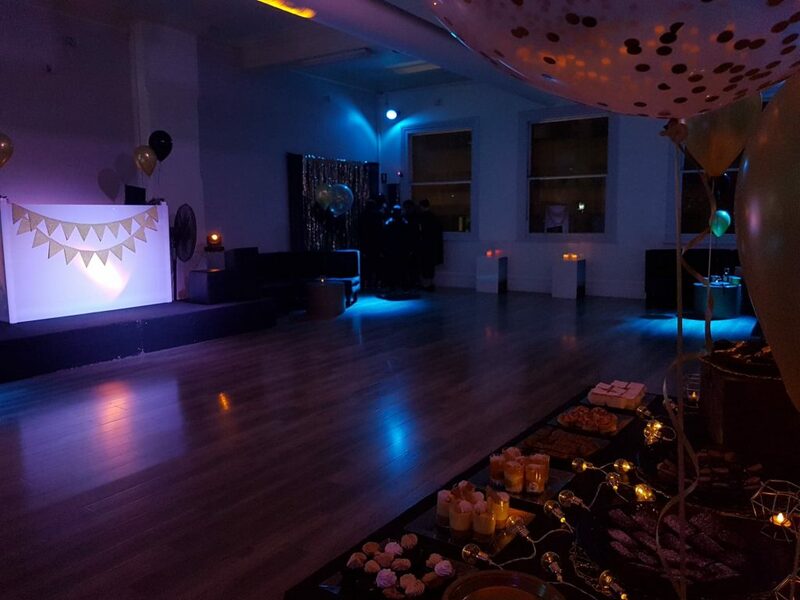 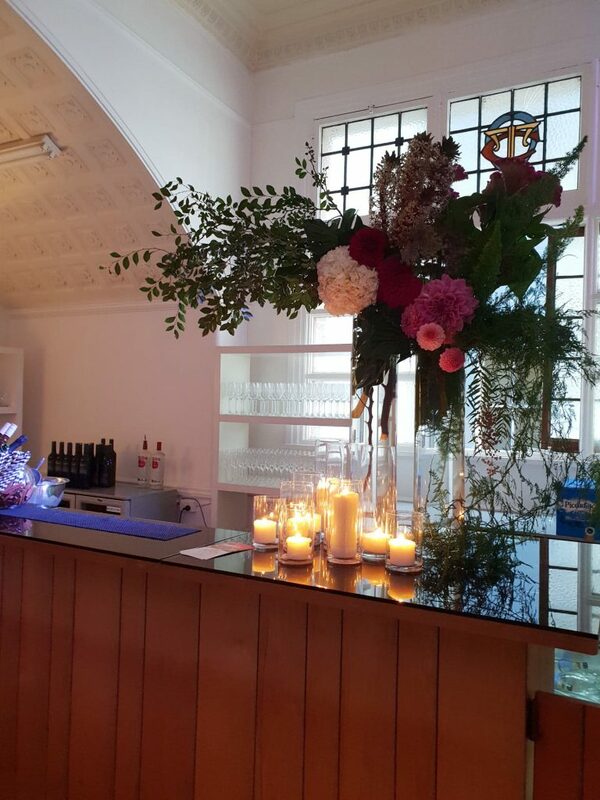 Are you hosting an event with us? 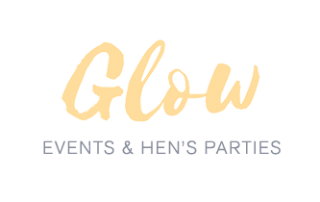 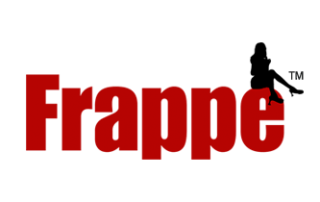 We encourage you to choose from our trusted team should you wish to. 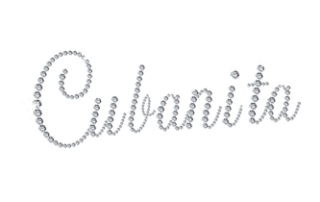 We know they rock! ---Word of MouthGoogleFacebookInstagramWalked PastThrough a FriendI Attended a Function/Event HereOther - can you tell us? 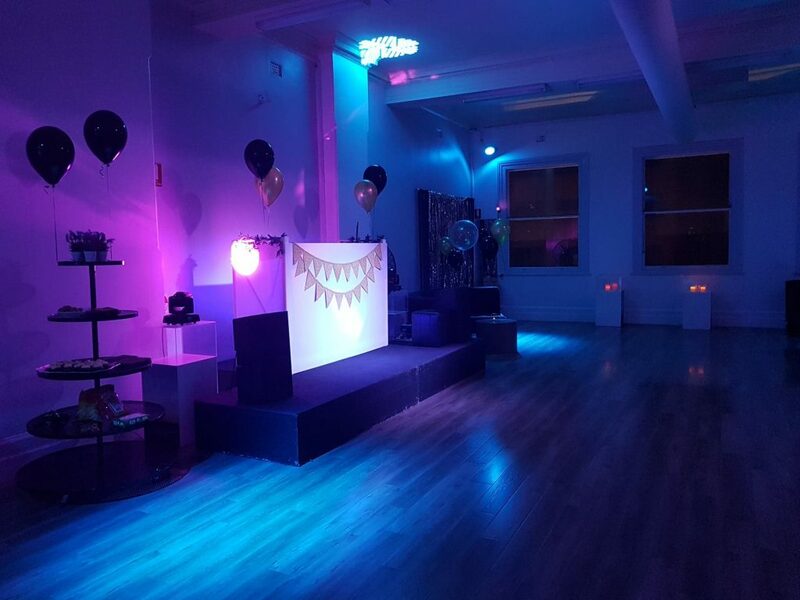 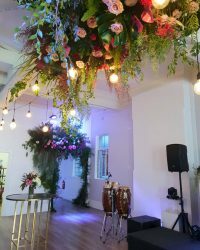 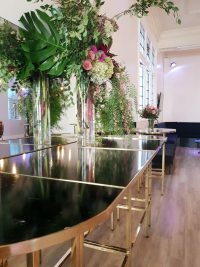 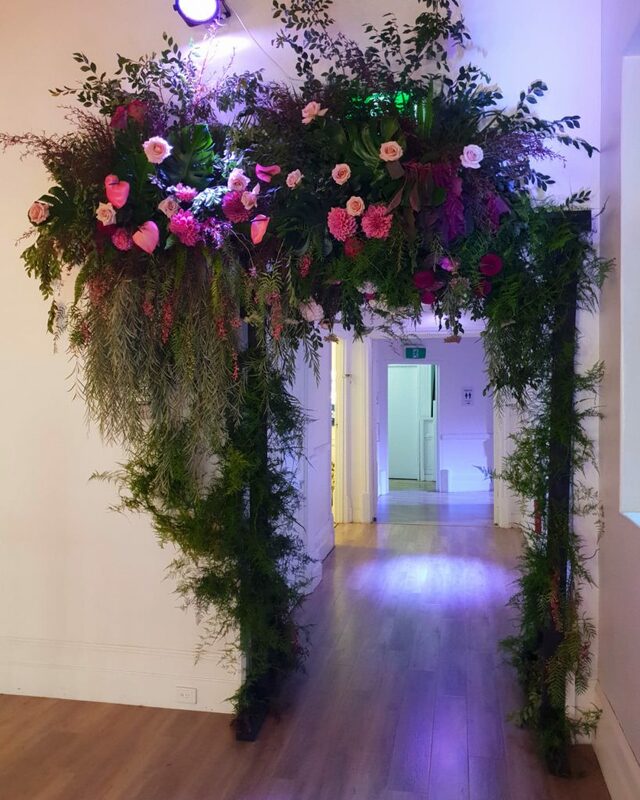 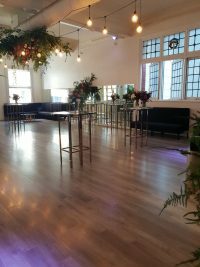 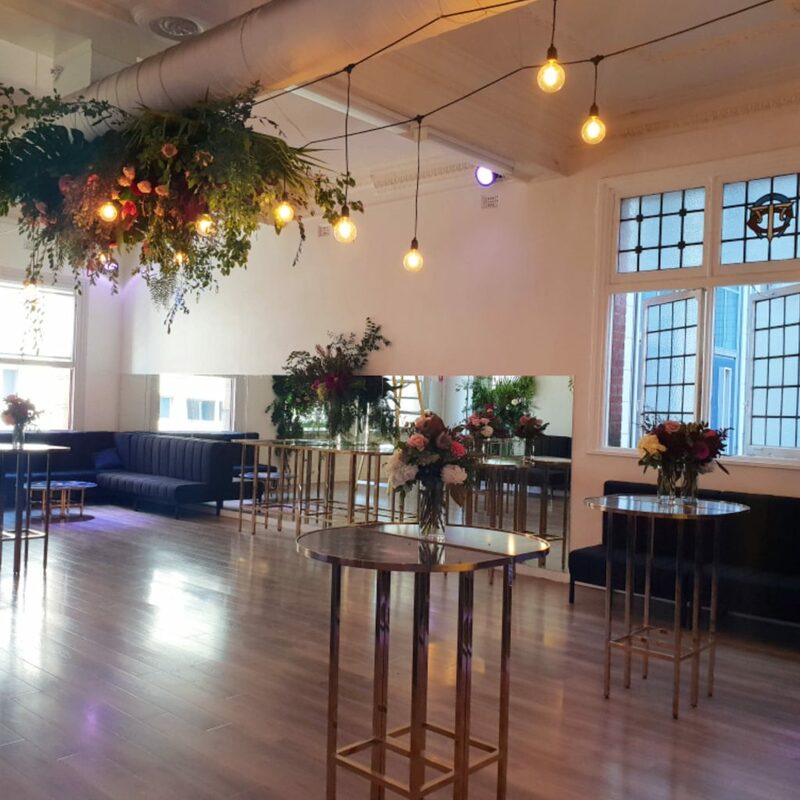 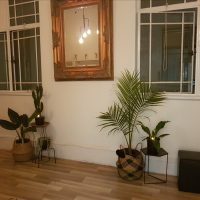 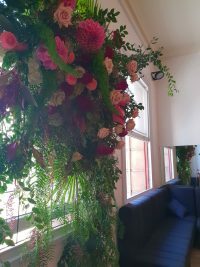 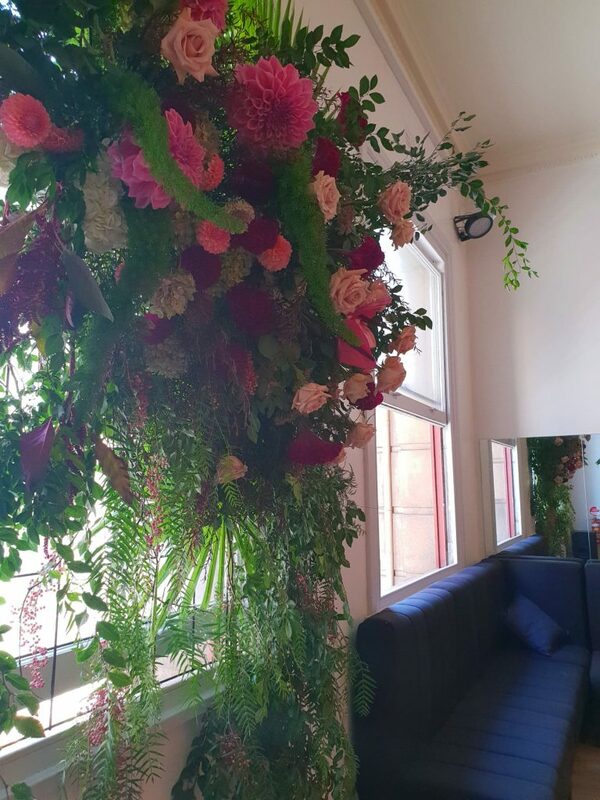 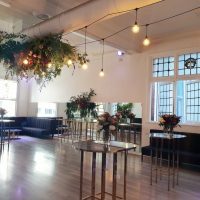 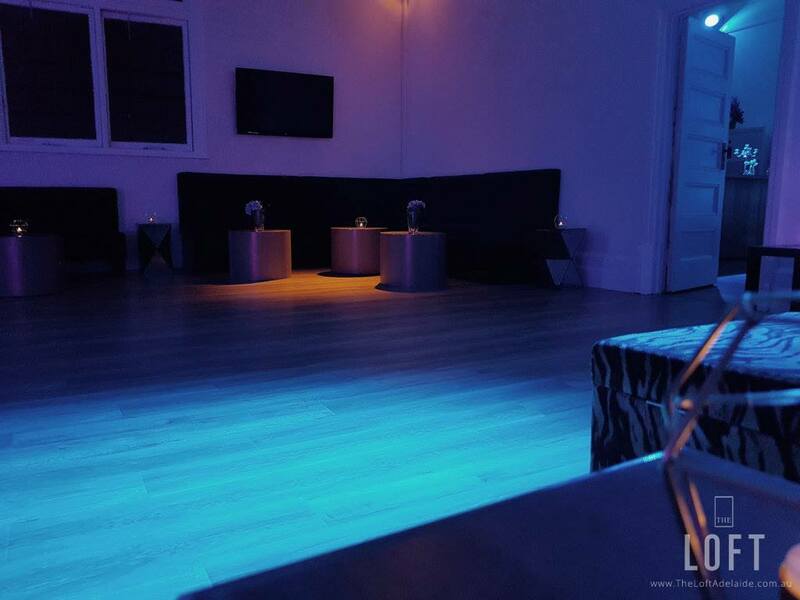 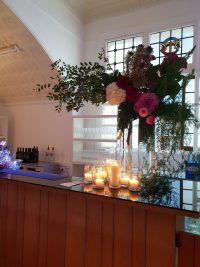 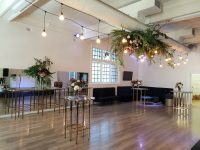 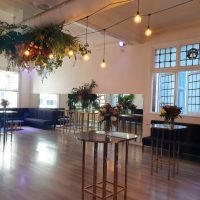 A unique CBD venue for hire. 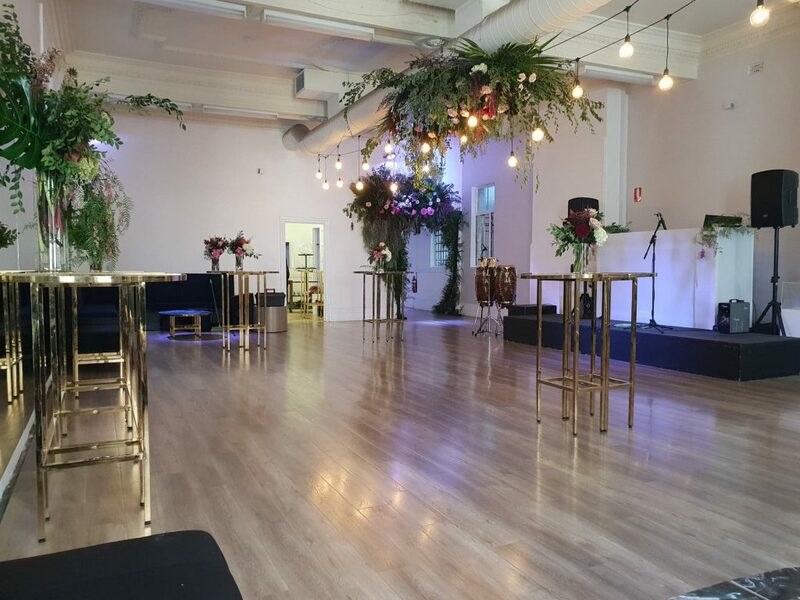 Beautifully presented Event Space & Function Venue for up to 230 people in the heart of the Adelaide city. 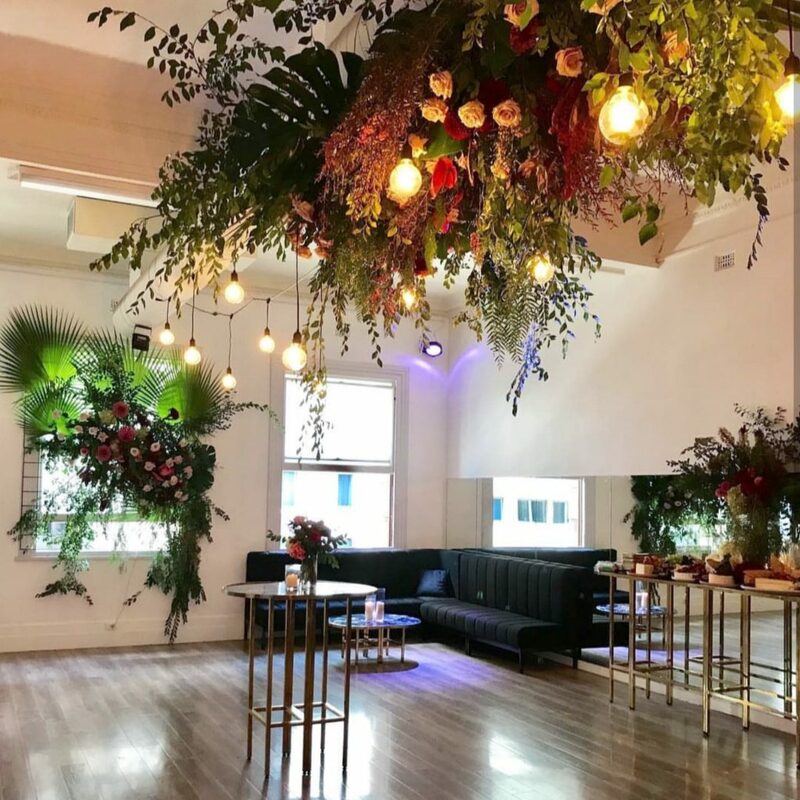 The perfect backdrop for your next event, celebration, function.